integrate quality, compliance and risk management with the goal of achieving highly reliable outcomes in patient care and services. 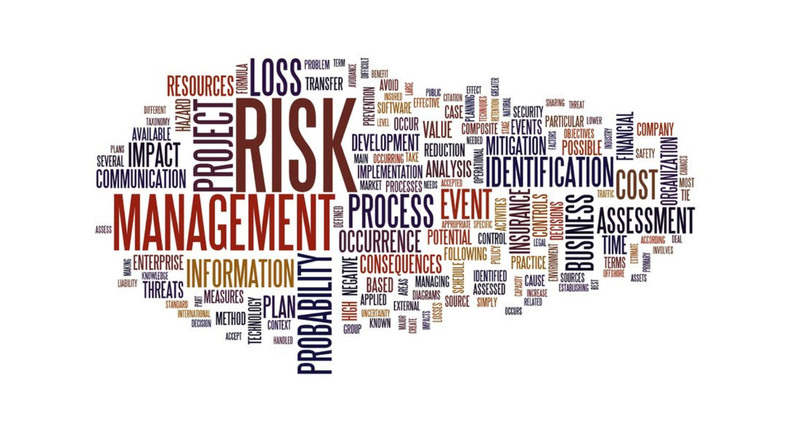 Are you looking for an exceptional provider of Risk Management consulting services? Could you use a supplement to your own Risk Management resources? Do you need loss prevention education for your staff? Are you having difficulty merging quality and risk and compliance processes? Will an outside expert be better able to engage your employees in loss prevention and quality improvement? Do you have legal claims that are costing too much in legal expenses? CORE Risk Services, Inc. (CRS) provides reasonably priced practical and effective strategies for loss prevention and control needed by all health care providers, from small physician office practices to hospitals, ambulatory care centers, and long-term care companies. We will help you integrate quality, compliance and risk management process with the goal of achieving highly reliable outcomes in patient care and services. DO YOU HAVE A QUESTION OR A RISK ISSUE NOW? Call us for a Free 30-Minute Consultation! JOIN US for one-hour webinars on a quarterly basis. We offer programs designed for nurses, administrators, and unit managers on various topics of interest to them, and it is an easy, reasonably priced way to learn about risk considerations in the delivery of patient care and services! Call us for more information. President, CORE Risk Services, Inc.